Digging up a garden or yard? Landscaping and in need of soil removal? JUSTJUNK is here for all soil hauling jobs! Whether it’s simple soil removal or help clearing space for a new landscaping project, the friendly professional service team from JUSTJUNK can help you as soon as today. With a moment’s notice and within minutes JUSTJUNK can make that pile of soil disappear, we’re soil removal made easy! The JUSTJUNK professionals are skilled at soil pickup – lifting loading and soil disposal are all included in our prices! No soil removal job is too large or too small for us! Pricing for soil disposal are determined by our free, onsite quote since you will be paying for the amount of space your soil takes up in our truck. 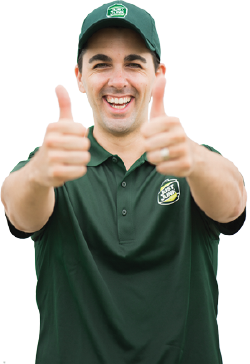 If you’re satisfied with the price, we can get to work right away for you! 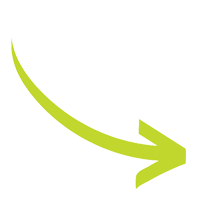 JUSTJUNK is an environmental leader in donation and recycling. As much as 60% of the junk we collect is diverted from landfills. We work with local charities to donate items which can be reused and we offer soil recycling generally by way of compost. All your soil removal needs are made easy with JUSTJUNK’s same or next day appointment policy! Book online today! 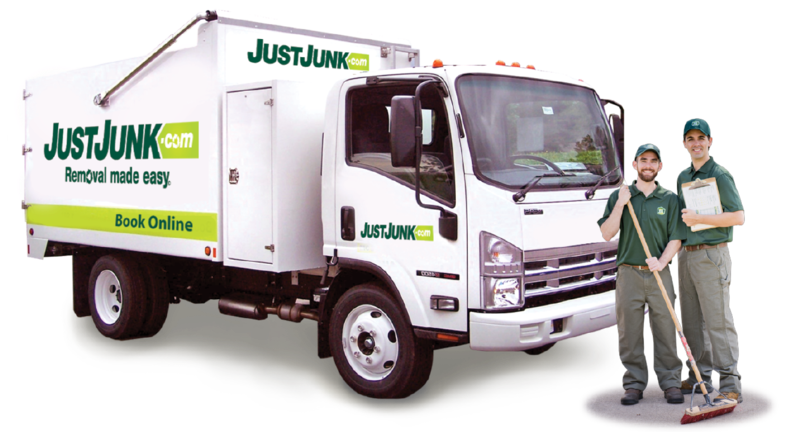 If you require more information, call the friendly team members from JUSTJUNK at 1-888-586-5888 today!